Also includes 1 Rolling Paper Depot XL Kewl tube. These tubes are made of plastic and have a rubber top. This seals in odor and prevents lint, water, or anything else you have in your pockets from getting in. They're perfect for traveling. Color may vary. 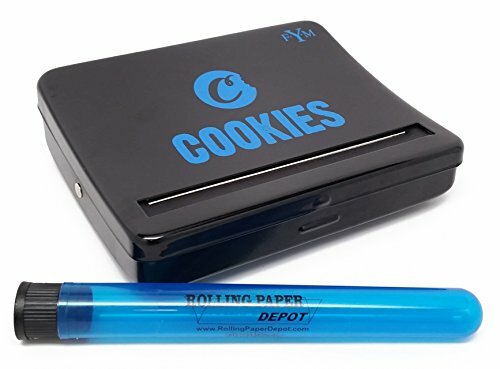 If you have any questions about this product by Cookies SF, contact us by completing and submitting the form below. If you are looking for a specif part number, please include it with your message.